TopMaid.US – Home Cleaning Lake Elsinore, Murrieta, Menifee and Temecula – House and Business Cleaning/Janatorial service. 20 years in the area. Donec pretium, neque vel lobortis congue, mi eros faucibus purus, eu hendrerit diam sem non sapien. Nam eleifend orci massa. Aenean consectetur pulvinar metus quis blandit. Maecenas aliquam ultrices dapibus. Aenean in quam quis metus pellentesque blandit at in nulla. Etiam tempus iaculis justo, vitae sagittis tellus placerat eget. Office Cleaning - Get the kind of clean that only comes from a team of specialists. 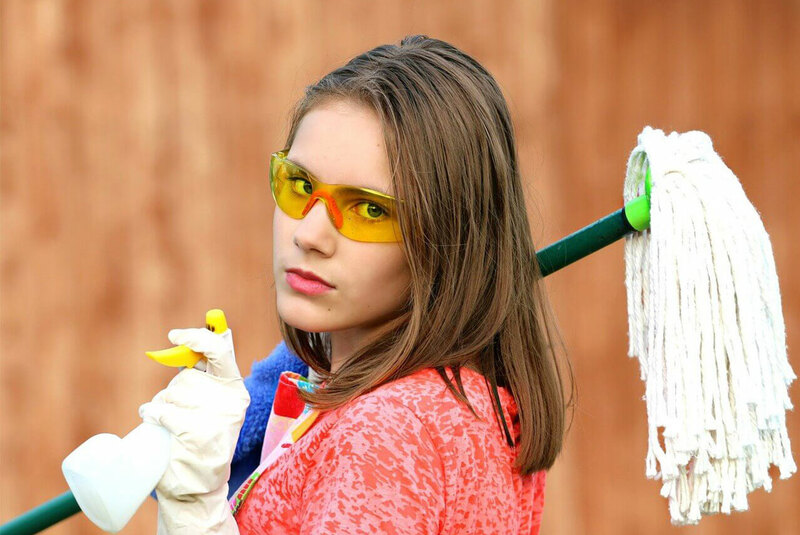 TopMaid.US provides office cleaning services that fit your schedule and go above and beyond your expectations for a clean office or workplace. Our customized commercial cleaning checklist will fulfill your specific needs and ensure a healthy and safe environment. Serving the whole Lake Elsinore areas. Apartment Cleaning with a personal touch. TopMaid.US Apartment Cleaning Services will make sure your Lake Elsinore, Temecula, Murrieta and Menifee apartment is neat and tidy no matter what caused the clutter. We can clean up after a party or a big move in. Call us today if you don’t have the time for your house or apartment cleaning. 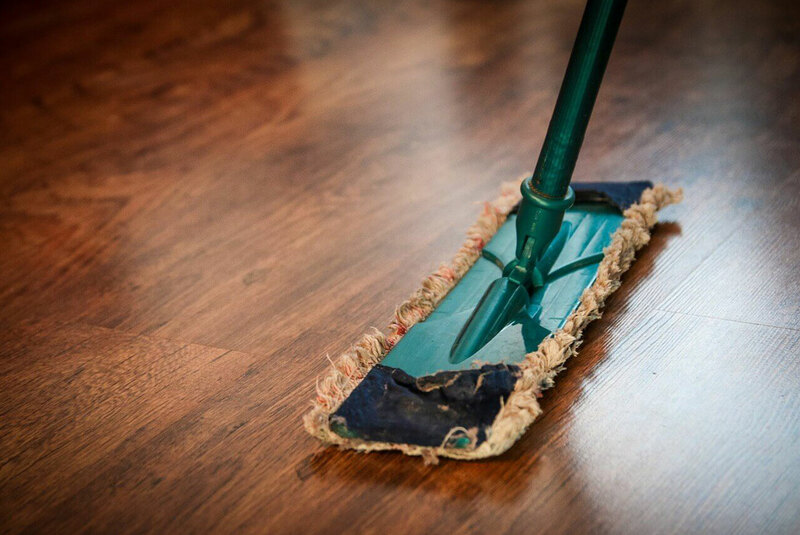 We work on a way to make a flexible house cleaning schedule that works. Homeowners are looking for someone to count on. Yes we do green cleaning upon request. 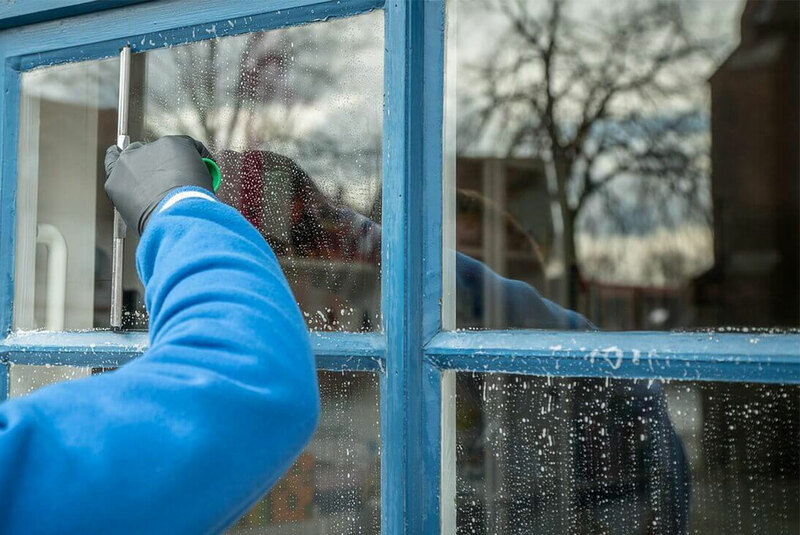 Proactive cleaning ensures our customers needs are met the first time. Home-House Cleaning Services | Cleaning Services in Lake Elsinore, CA. 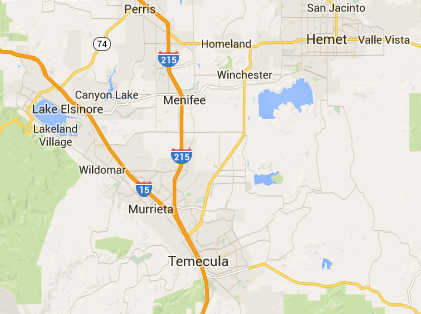 Maids service a 40 mile radius of Lake Elsinore including Canyon Lake, Temecula, Murietta, Wildomar and Menifee. We follow a tried-and-true housecleaning process that begins with consistency and accountability. Enjoy thorough and dependable service from the same housecleaning crew for each and every visit, with staff following our step-by-step checklist to guarantee all standard services and personal requests are handled and signed-off before we leave the premises. Very happy with Top Maid Home Cleaning. Very professional, love that it’s always the same women every time they come and clean my house. Blanca is a joy. She listens to what you want done, never been disappointed. Wow !! I was vary impressed with there house cleaning vary professional . My home never look so clean especially the bathrooms .just amazing company thanks top maids. A++++ professionalism. Very prompt, thorough, fast, and SO nice. Everything is immaculate. Will definitely call again.